By April 2018 all new car models sold in the EU will have to be equipped with an eCall – an automatic emergency call system. 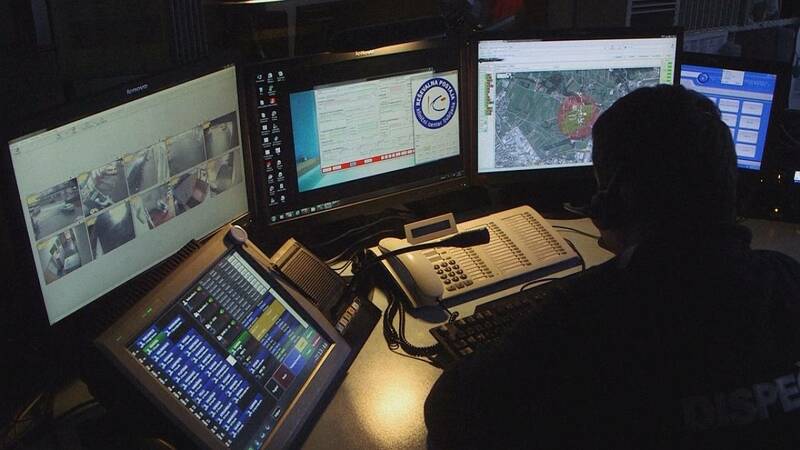 Slovenia is the first EU country to adopt this system and operators at Slovenia’s emergency response centre are already using it. According to some estimates, eCall could speed emergency response times by up to fifty percent. “ECall is a device inserted into a car, which, in the event of an accident detects the change in speed and whether the air bag has been inflated. It sends data to emergency services, like the vehicle’s exact location, the direction the car was travelling in (which is important on a motorway, for example), how many passengers were on board, and what kind of fuel the car runs on,” says Boštjan Tavča, head of the emergency response centre. Older vehicles shouldn’t be a problem as it should be possible to install the system at an affordable cost, probably under the driver’s seat. The biggest obstacle to the system being made compulsory is a concern expressed by the European Parliament that it may violate people’s right to privacy. But the manufacturers say the data is only released the moment there is a serious accident. Marijan Rimac is head of technical assistance at the Croatia Auto Club, which is also in favour of implementating the eCall system. “The basic idea is to save human lives. It is estimated that the implementation of the eCall could save at least 2.000 lives a year in Europe and dramatically reduce the consequences of injuries,” he says. Road fatalities have been falling since 2001 according to the figures released by the EU, and it’s hoped the measure to install the eCall device, along with legislation to implement safer behaviour by motorists, will further reduce the number of people harmed or killed in road accidents.